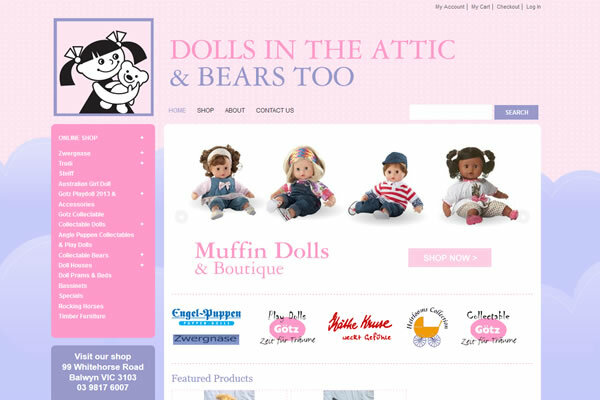 Some of our latest key projects. 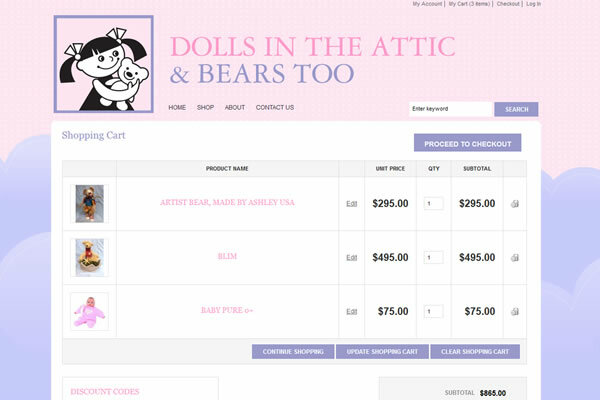 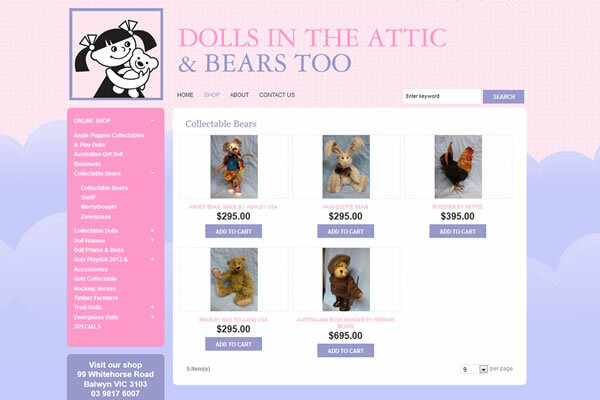 Dolls and Bears, Melbourne's award-winning retailer of collectable dolls, bears and accessories from all over the world, have launched a brand new e-commerce website so their extensive range of products can now be purchased online. 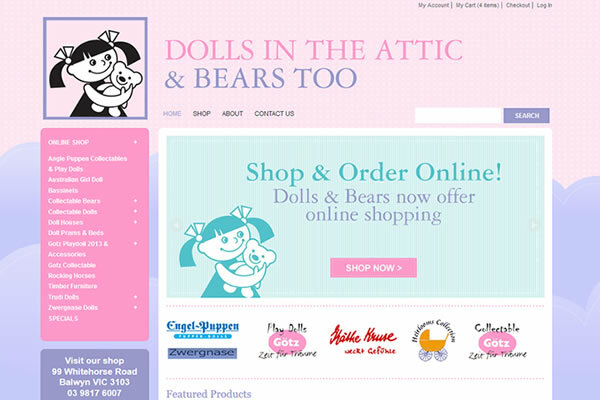 We have worked hard to develop this website and the result is a clean and fresh looking site. 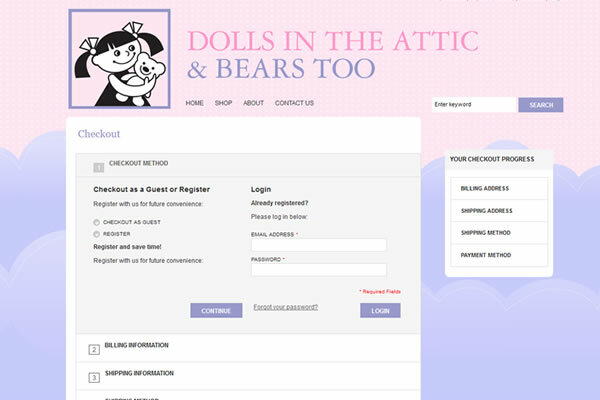 The site uses the Magento platform and is fully integrated with ebay and paypal and we have included responsive styling for displaying on mobile devices.